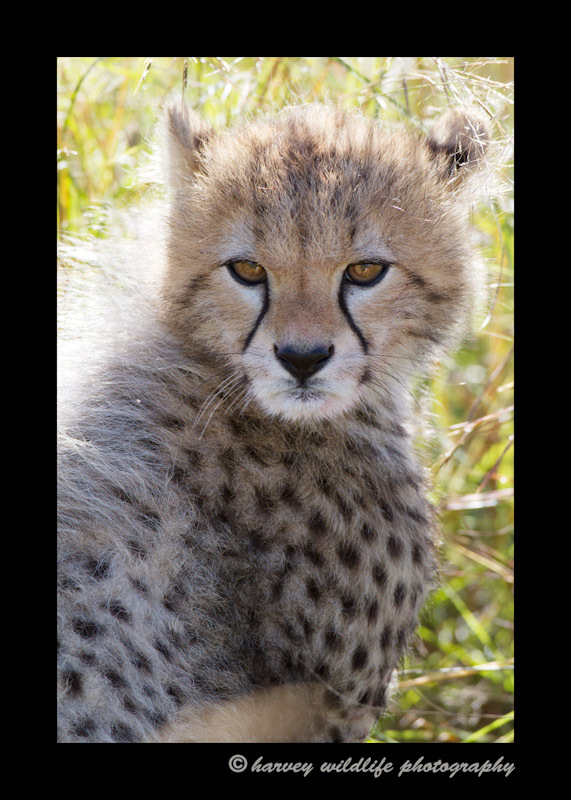 Our guide knew we wanted to see cheetah cubs and knew of a mom and four cubs that were located in the South Mara area. On a hope and a prayer we drove 45 minutes to see if we could find them. 30 minutes after arriving there we found the family. The long shot paid off and we had some really great sightings.